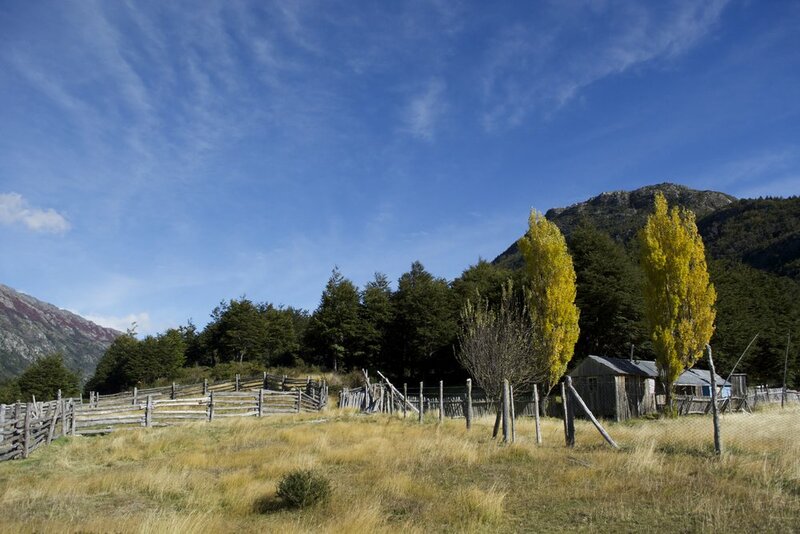 Often called "The Heart of Patagonia" by local inhabitants, the wildlands of Cerro Altavista are a pristine wilderness in one of the most isolated areas of Patagonia. Covering the last remaining unprotected stretch of the Southern Patagonian Ice Field, this large landscape hosts untrammeled habitat for biodiversity and some of the least visited wildlands in the southern Aysen Region. Our primary goal for this project is to facilitate the creation of a national park by working with landowners to purchase private inholdings from willing sellers, place conservation easements on wildlands not available for purchase, restore degraded wildlands, improve wildlife habitat, and protect the area through designation as a new national park. 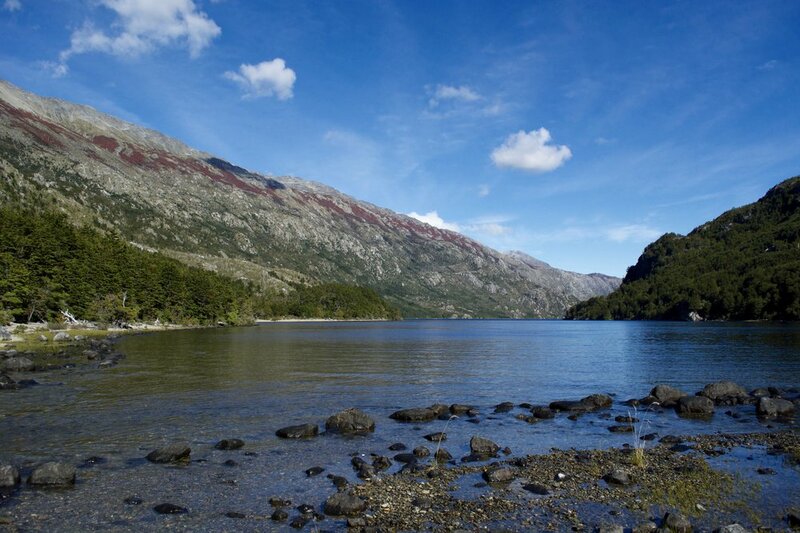 This future wilderness park hosts habitat for the endangered Huemul deer, protects the threatened Pascua river from mega-hydroelectric projects, and preserves wildlands at a high-level of biological conservation. The future Cerro Altavista National Park will protect over 800,000-acres of wilderness and provide wildlife space for adaptations to a changing climate. Our park offers a rare opportunity to conserve large tracks of land that support healthy wildlife populations. We currently have 3,650-acres in our conservation area registry program and continually work to expand.